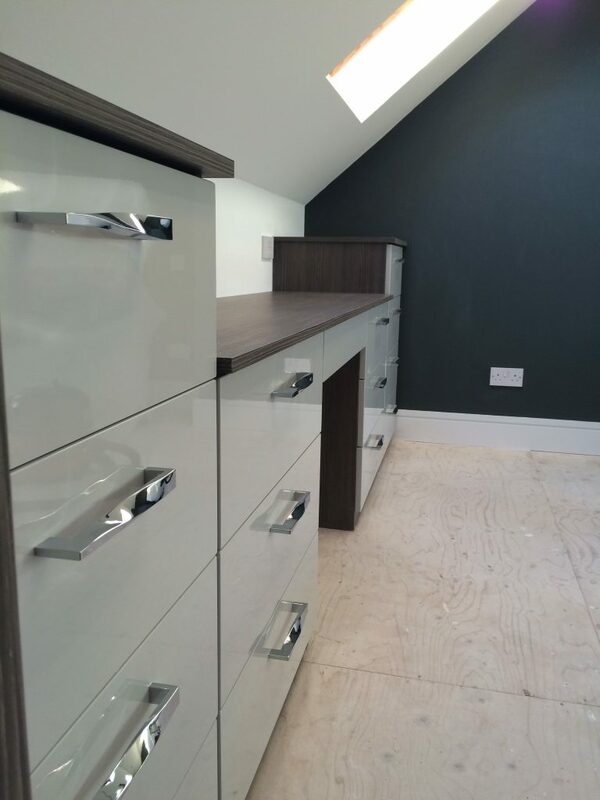 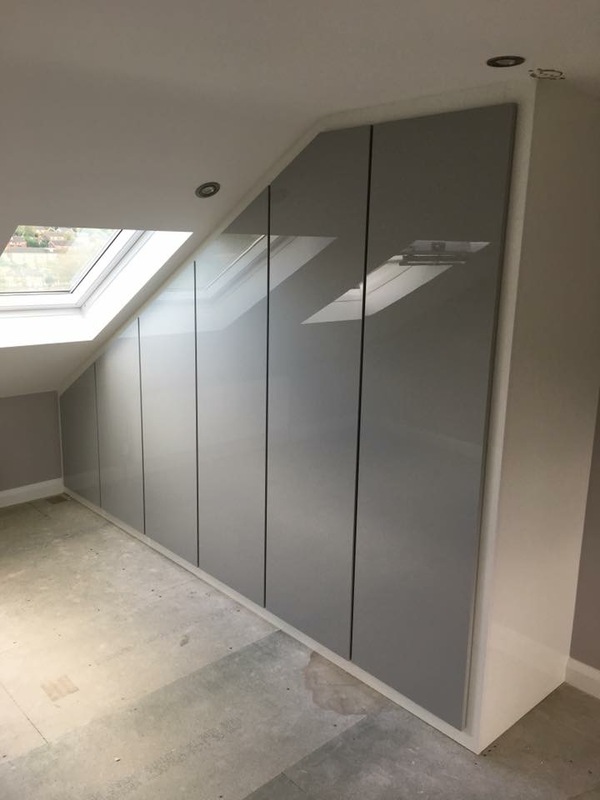 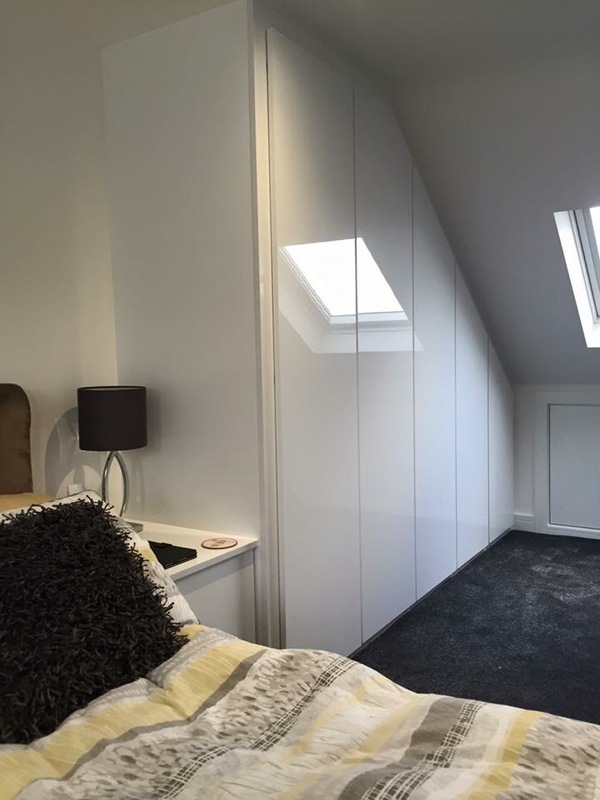 At Krafted Interiors we have manufactured and fitted bedrooms in over 10,000 properties. 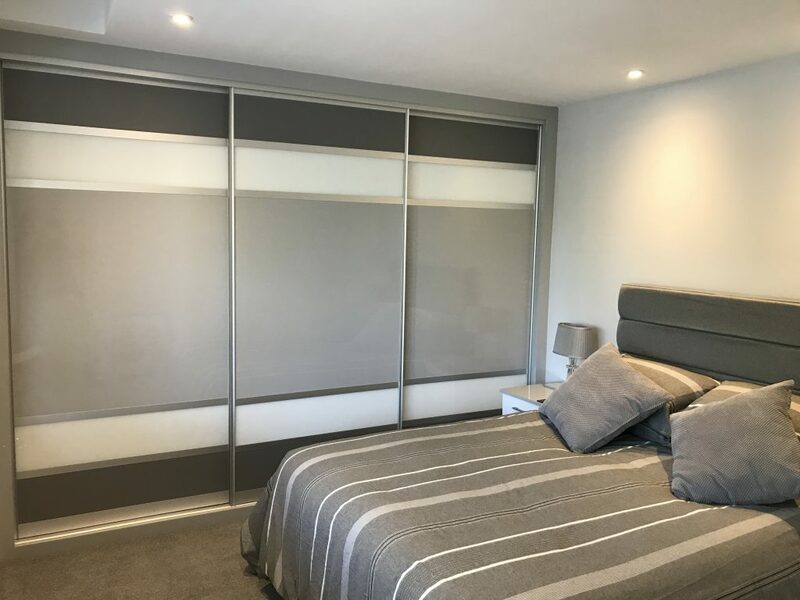 When it comes to choosing and designing your dream bedroom, we are more flexible in offering over 400 colour and style combinations in our range. 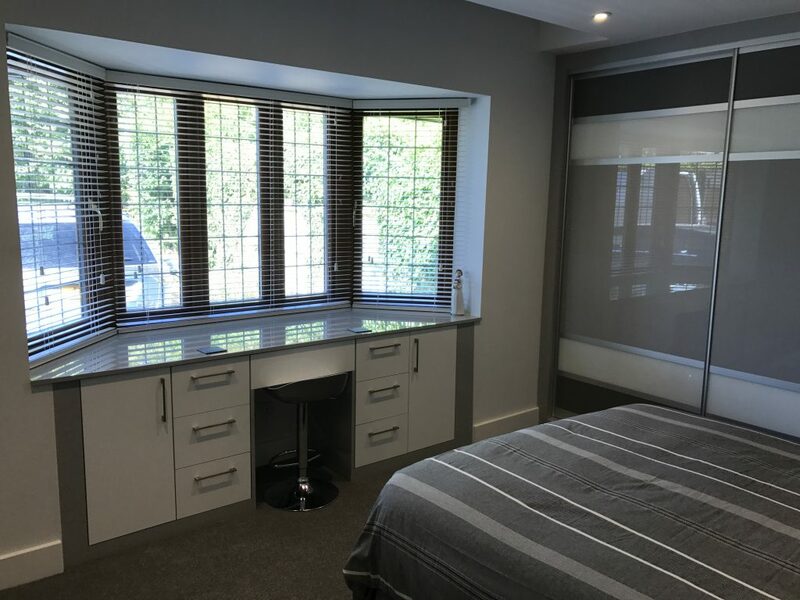 All our bedrooms are designed around you. 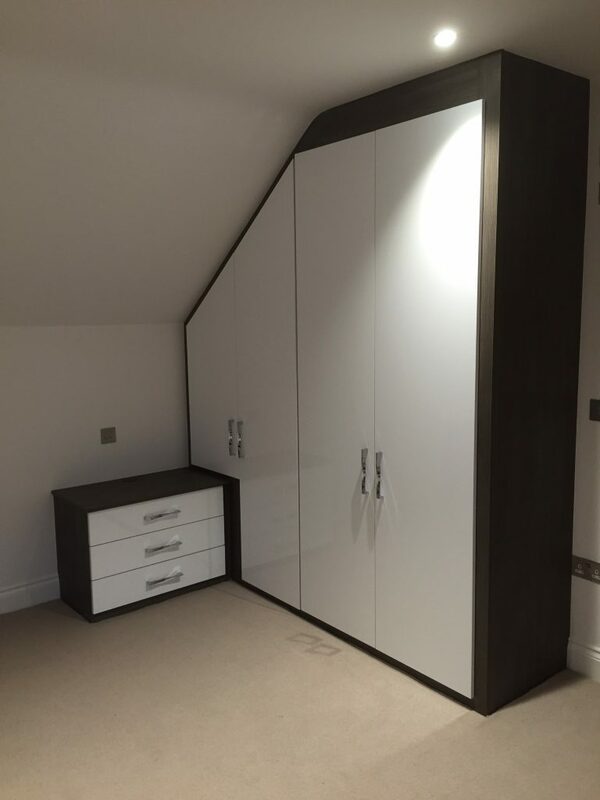 Choose the colour and style with our designer for a (3D) Drawing (3D) and quote.